Another in our yearly recap is the Felice Brothers, from whom Simone Felice broke off. While their albums don't necessarily merit comparison, there is little doubt that Simone's "Duke and the King" duo took the greater part of the talent in the transaction. To be sure, "Yonder" will please the Felice Brothers fanbase, but does little to reach beyond. While tracks such as "Run Chicken Run" and "All When We Were Young" display the range of their talent, with the former's Louisiana swing propelling it, and the latter's slow rag-time piano, the album on the whole is filled with decent, but not exceptional tracks. The opener, "The Big Surprise," demonstrates exaggerated Dylan-esque vocals, which are, at best, an acquired taste, and worse, somewhat detracting from the song; the energy of the live "Memphis Flu" is impressive, but the track is cluttered and not impressive compared to their contemporaries. Not a poor album for the folk revivalist, but one can construct a list of other folk artists (Sam Beam, Levon Helm, M Ward) who do better to push the boundaries and take you out of your expectations. Hey Mama - "Hey Mama"
Formerly Avi and Celia, "Hey Mama" officially marks Mr. Salloway's and Ms. Woodsmith's first release under their new name and band. While the songs of their previous release "Let it Rise" sometimes eclipse some of the songs here, "Hey Mama" still gives a heady rock and roll, with fantastic bluesy vocals from Woodsmith. For those who are unfamiliar with the young prodigy, she smacks of old jazz singers, blue smoke-filled bars, and importantly, displays impressive range and technique. The backing band, whether it be guitarist Salloway with rhythm section Ben Kogan and Jared Seabrook, or if it's Boston's Tecumseh Strings, find themselves comfortable all over the board, which the vocals demand. Strike towards the fantastic Americana "Mountain Bones," featuring the Tecumseh Strings, the blues of "Driving Nails," or the slow-paced, misty "Whiskey Bayou." The only weakness on these tracks is the uncharacteristic choice of "Dred Scott," but the other songs here make up for it. Recommended. For those of you who don't know, I'm on Twitter! www.twitter.com/mattkeefer! Woot! That way you'll get all the random updates on CD reviews and whatnot when I post them. Not a bad way to keep up with me. 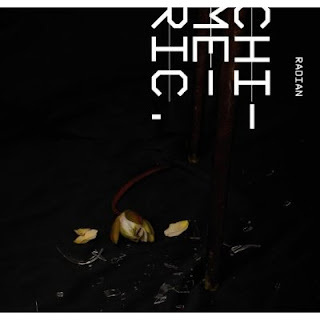 The first few industrial notes of ambient "Chimeric" are miserably slow, and it's sad to say, but Radian here doesn't offer much more. The songs are incredibly sparse, lacking the depth and layering of more noise-oriented artists (Merzbow), and don't display song arcs or give the listener much footing in which to orient themselves (Aphex Twin, The Flaming Lips most recently). While sonic experimentation isn't necessarily a bad thing, it is when other aspects, such as song construction and meaning, are being experimented upon. And that is how the listener feels: experimented upon. To be sure, there are a few interesting parts here, but those brief snippets only serve to make the album feel like shards of partial songs at best. 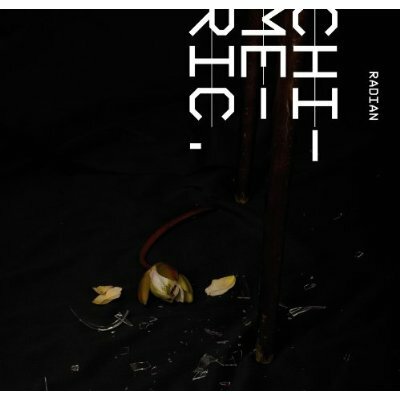 Except for the extremely unusual and super-iconoclastic, "Chimeric" offers little more than a somewhat intriguing first listen; dodge it. 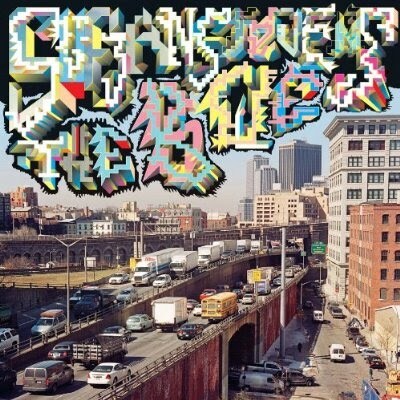 It's time to take the "BQE"
Sufjan Stevens - "The BQE"
An ambitious project on the Brooklyn-Queens Expressway, "The BQE" is clearly marked as Sufjan Steven's magnum opus. 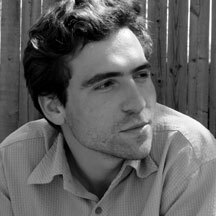 A classical suite in a foreboding thirteen parts, "BQE" is anything but: it is grand, magnificent, and patient. Commissioned by the Brooklyn Academy of Music and performed on November of 2007, fans of Steven's much-awaited suite are treated to audio, an intimate video, and even a 40-page booklet. Those same fans will note immediately that this piece, unlike "Illinois" or "Michigan,"
is far less personal, and lacks the vocals and intimate stories, as well as stand-out tracks of the previous two. 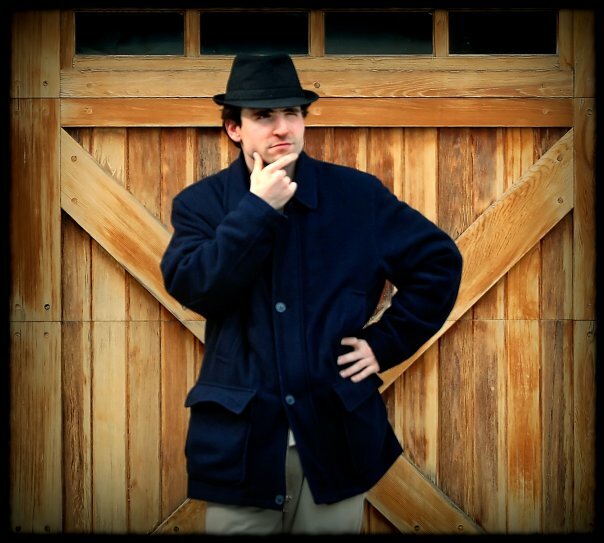 The casual Stevens listener will still find his sense of playfulness and instrumental intricacy intact, albeit in a less familiar genre. To place Stevens amongst Copland and other classical American masters is tempting, but unfortunately not warranted here; while "BQE" is layered and lush, it still lacks a certain distinctness, memory, and overall arc that would otherwise place Stevens in that echelon. Nonetheless, this music is gorgeous, fantastic, and exciting for casual classical listeners or long-time listeners of "Illinois." Recommended. So, it's been two weeks. This is the part of the music season that lags a bit, and the vacation was very welcome and productive (thanks for asking), but now it's time to get back to business. We've got an album dedicated to a roadway coming up, as well as a few others, so check back tomorrow for that and Friday for another. I just haven't decided which to run at the end of the week. Your assignment: keep on keeping on. See you on the 16th!